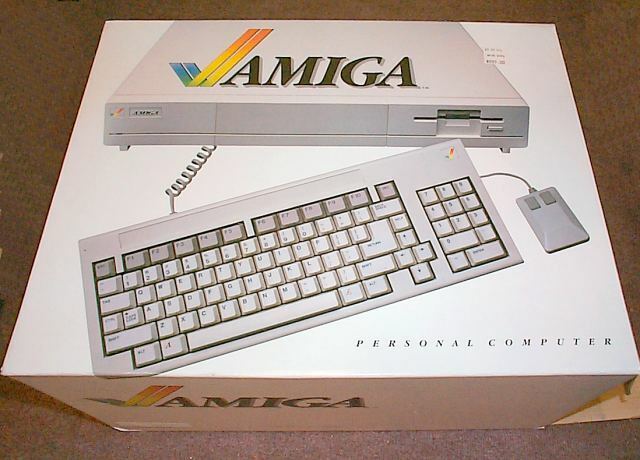 Commodore purchased Amiga Corporation in August of 1984, less than a year before the release of the first Amiga computer, the Amiga 1000. 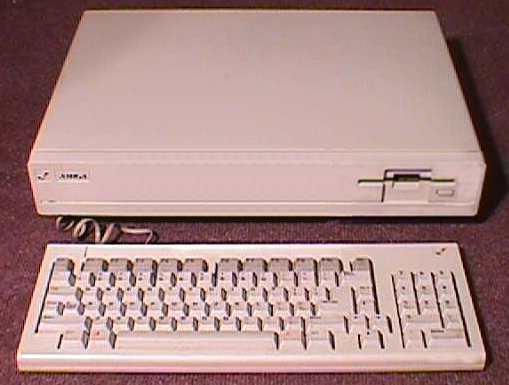 The Amiga 1000 was actually the first Amiga model, despite its numerical designation. It was followed by the one-piece Amiga 500.